Wagon Track Ranch is technically the lower half of Sportsman's Paradise Subdivision, with the same covenants, same 20-acre lots and same great recreational location. Power is only to a few areas. These properties have seasonal access, except for lots located along the highway. 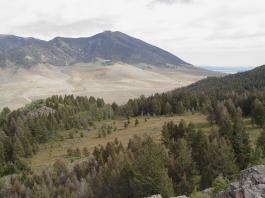 The subdivision borders Wilderness Area in the National Forest and is close to the Madison River, Quake Lake, Cliff and Wade Lakes, Hebgen Lake and Yellowstone National Forest. A remote area for your Montana "get away" cabin. 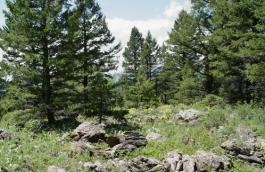 Great recreational lot near the National Forest and the Mile Creek Trail head. Has phone nearby but power is several miles away. Great place for an off-the-grid cabin. All corners are pinned. Adjoining Lot 12 and Lot 13 (bordering the Nat. Forest) are also for sale by same owner. Buy all 3 for $355,000! 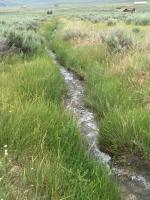 Great recreational property near the National Forest and the Mile Creek Trail head. Great views. Tuck your off-the-grid cabin up near the aspen grove! Borders Lot 13 which borders the forest. Buy both lots for $275,000. All corners are pinned. Or buy Lot 11, 12 and 13 for $355,000 and have it all! A real hunters paradise! 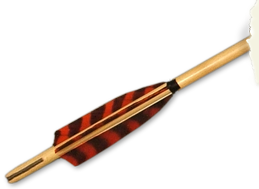 Hunting Heaven! This is a spectacular recreational property, bordering the National Forest in the Henry Mountains. Lies in a saddle, heavy forested with open meadows and views. Remote and wild with an abundance of wildlife. All corners are pinned. Lot 12 borders this one below. Buy both or buy 11, 12 and 13 and have it all for $365,000! Lot 55 is well located along US Hwy 87 and an owner could apply for a new road access from the MT DOT. At this time, access is from interior subdivision roads. The lot has power and phone to the lot line. It has easy access into the National Frest at the Mile Creek Trail head, less than 3 miles away. An attractive lot with great views.